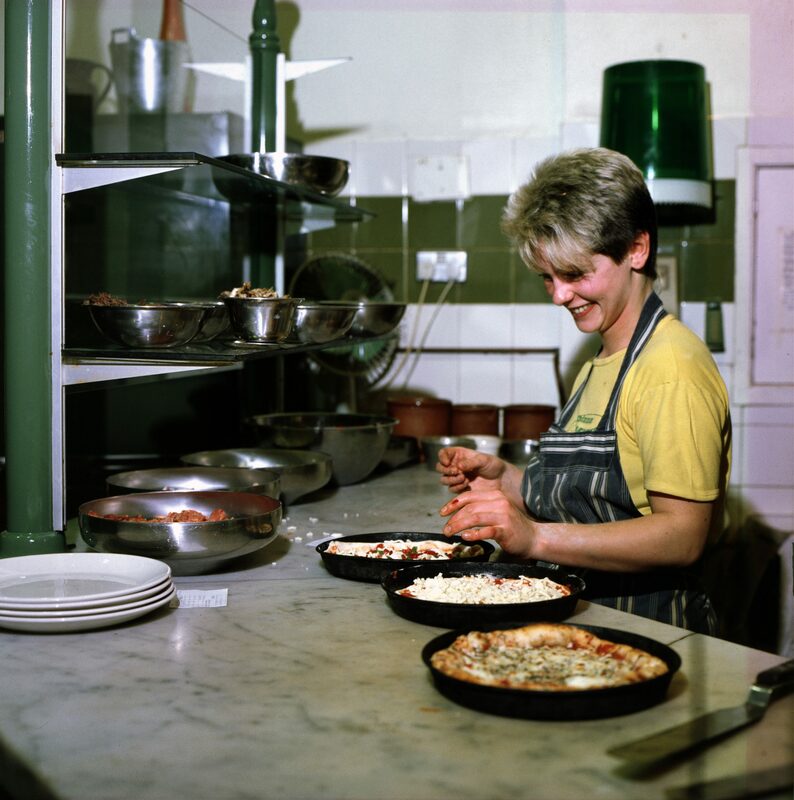 In 1979, having bought and restored the old linoleum warehouse in Moor Lane, Clementine Allen (whose brother founded the internationally acclaimed Pizza Express) opened Pizza Margherita on the 4th of December. At that time, Pizza was something of an unknown quantity; but within a year, Pizza Margherita had established a name for great quality food served in a wonderful atmosphere. Today, over thirty nine years later, we are still making amazing pizza according to our many regular customers some of whom have been coming since we opened. The original philosophy was quite simple; we would be open for twelve hours a day, seven days a week, throughout the year; closing only on Christmas Day and Boxing Day. This remains the ethos to this day. 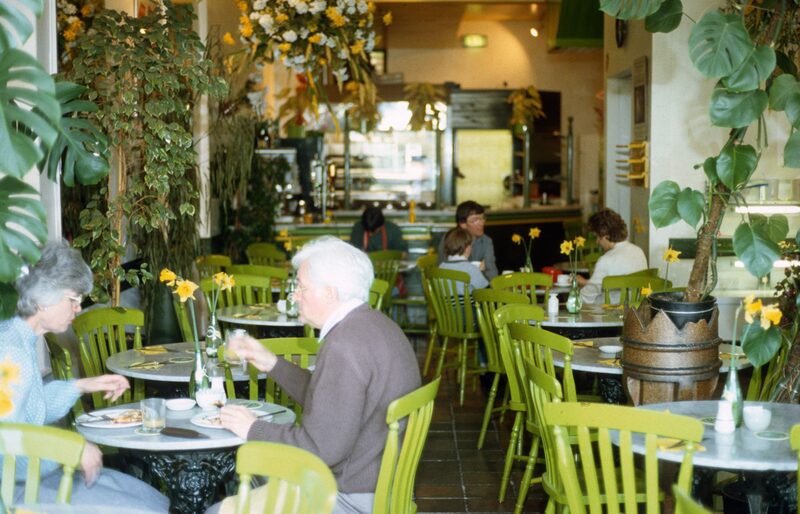 The décor is simple – white walls, wooden floors and marble tables with stylish comfortable chairs. Combined with our enthusiastic and friendly staff, you can be assured of a pleasurable experience whenever you come to visit us. 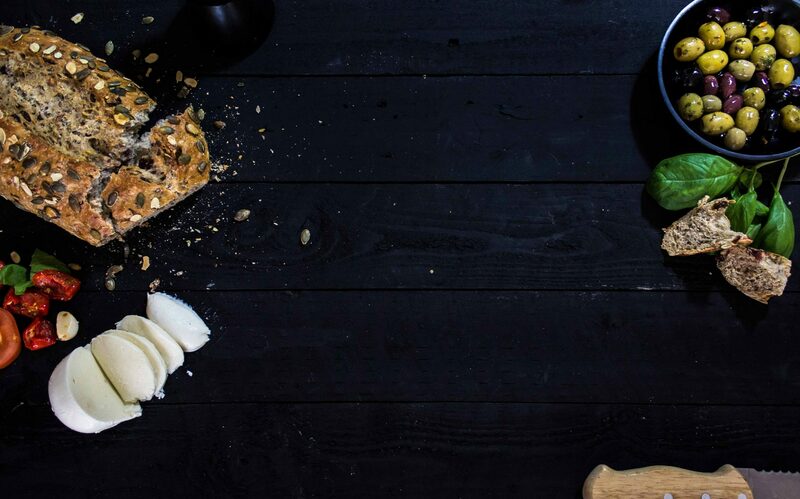 We make our own dough on the premises and ensure that all other ingredients are of the highest quality. We can accommodate customers who have special dietary requirements such as vegans, and those with gluten and lactose allergies. At Pizza Margherita we will not rush you, you can spend the evening with us if you wish. Alternatively if you are looking for a quick meal, then we can assure you of prompt service so that you are able to enjoy our excellent food as quickly as you need, for instance, if you are going to either The Grand or The Dukes Theatres. We are open from 10.30 a.m. every day and offer morning coffee, lunch, afternoon tea, dinner or simply a great snack to help you through a busy day. Pizza Margherita is a great place to relax and let life pass you by for a while, so why not visit us and enjoy good food in Lancaster at any time of the day.